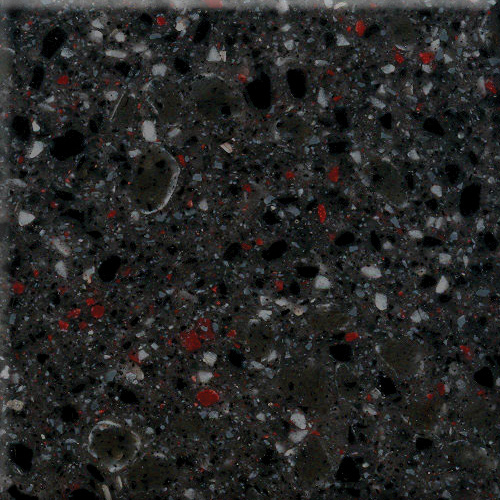 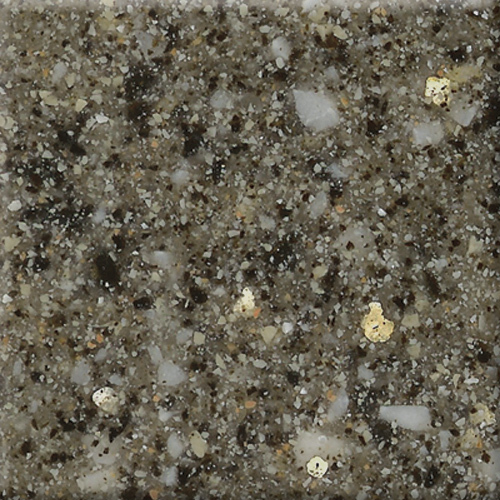 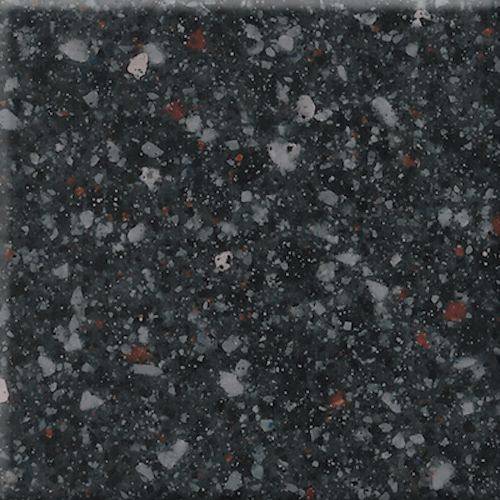 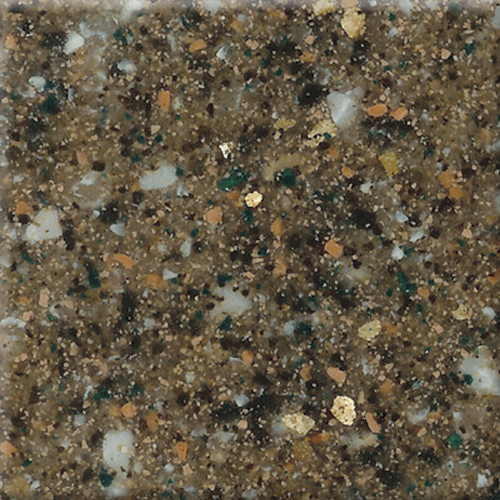 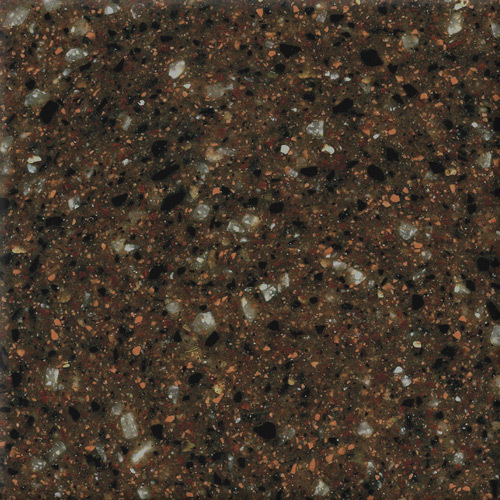 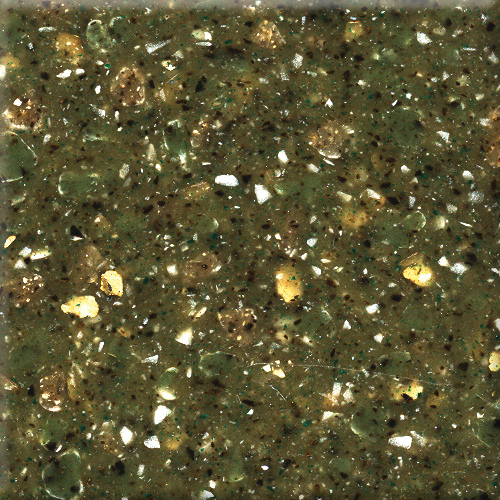 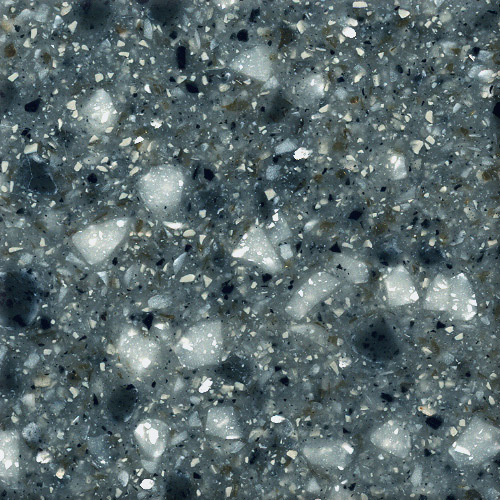 The Chip2 color collection consists of 16 dramatically rich granite designs containing the new chip-in-chip granules. 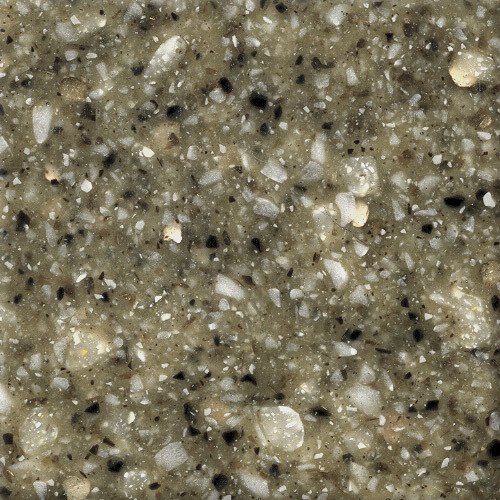 This collection is the closest look to real granite. 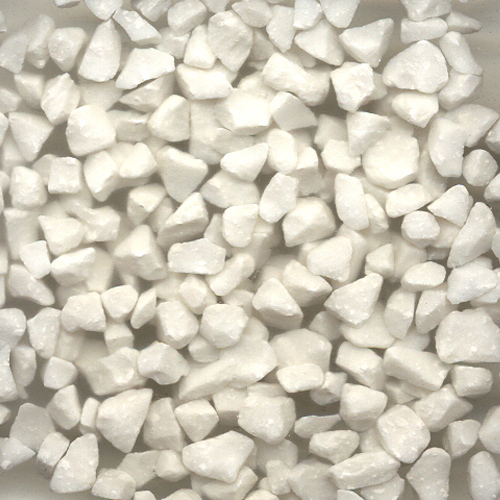 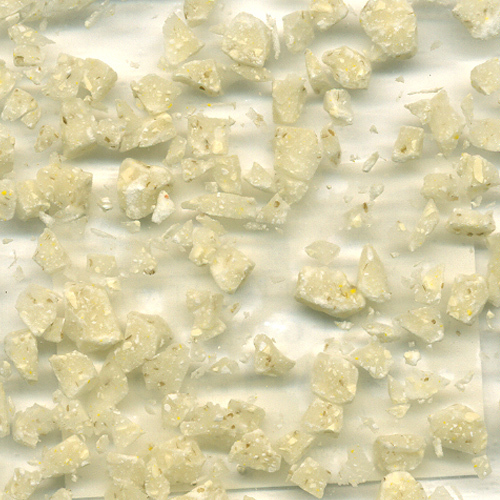 In the same tradition of the Mountain and Tropical series, the Chip2 line is available only in the Galaxy Granules product line and cannot be used for spray applications. 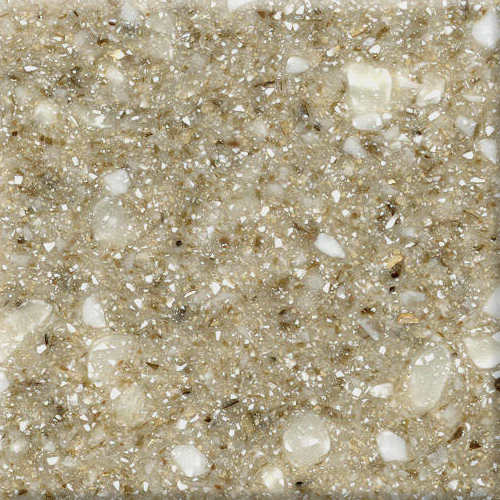 We have re-formulated our Chip2 collection for the Granicoat product line so they can sprayed using the standard Granicoat spray systems. 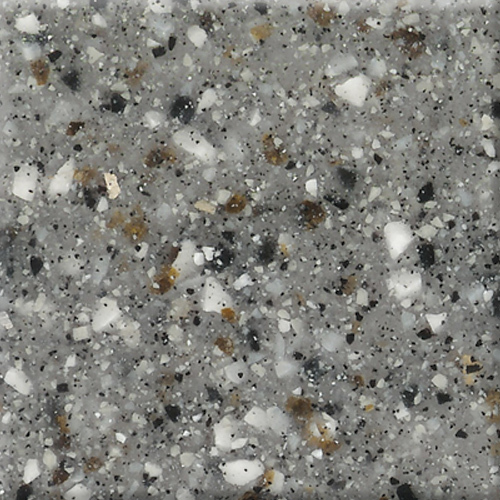 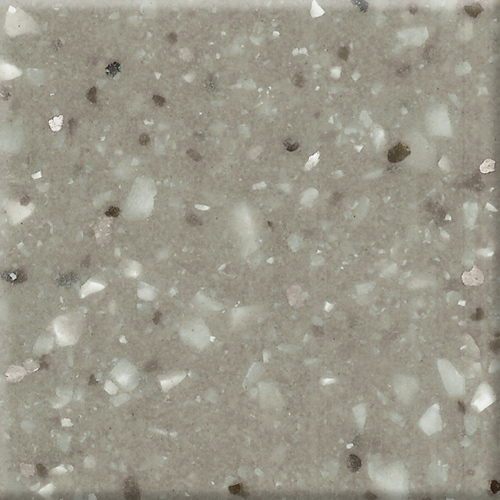 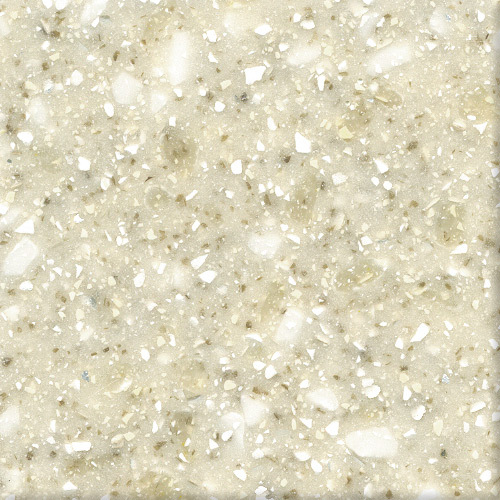 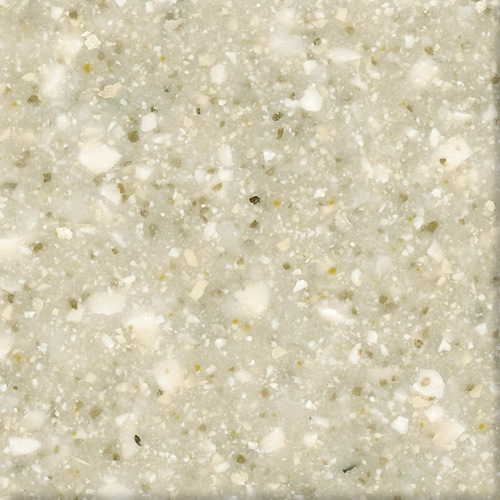 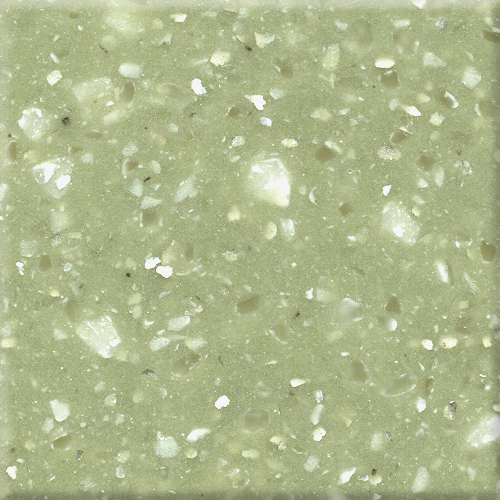 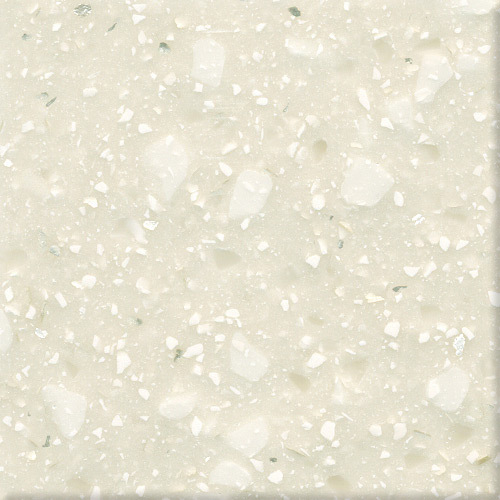 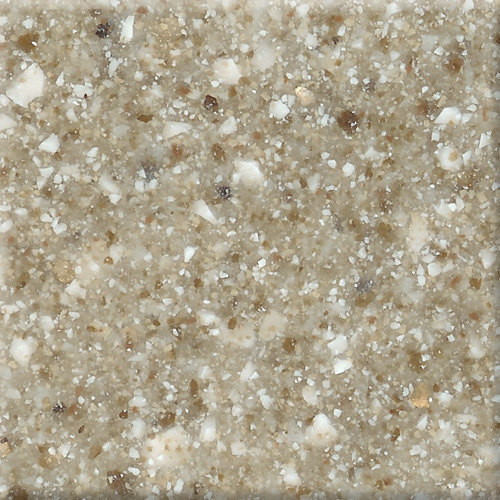 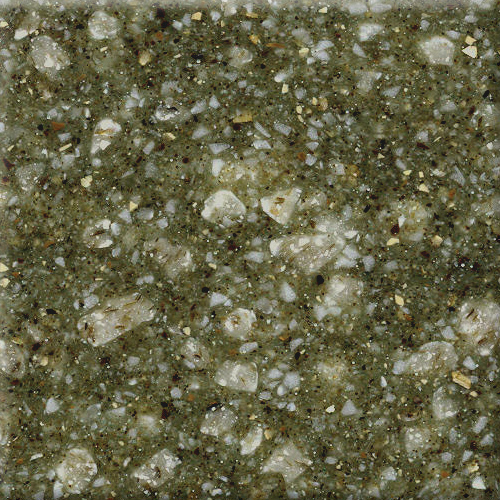 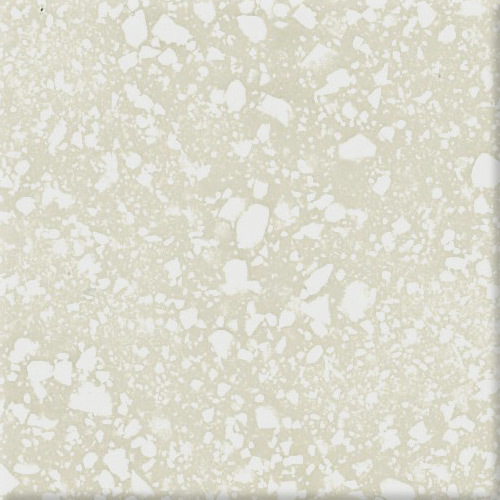 The natural stone look of the Chip2 Color Collection is due in part to the Chip-in-Chip granules. 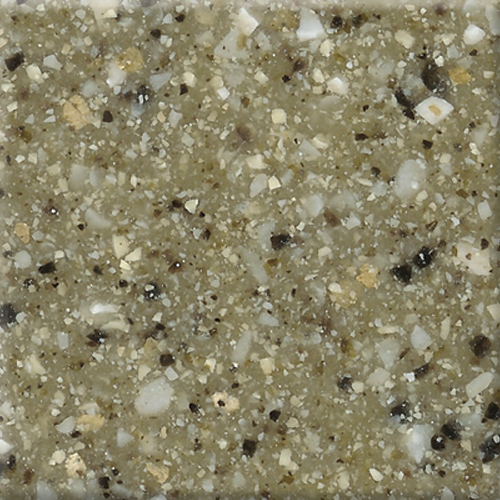 These six colors are available for individual sale. 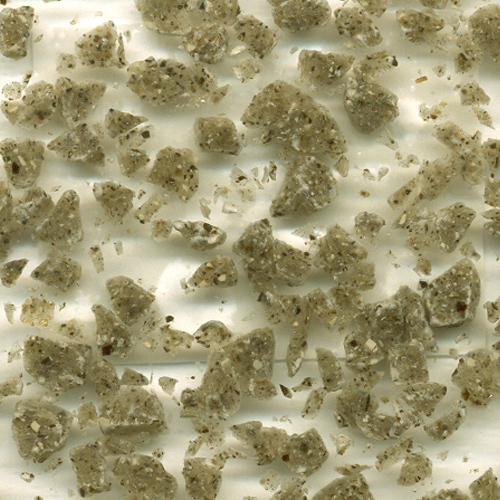 They are available in +8 mesh size and come with smaller granules already imbedded in them. 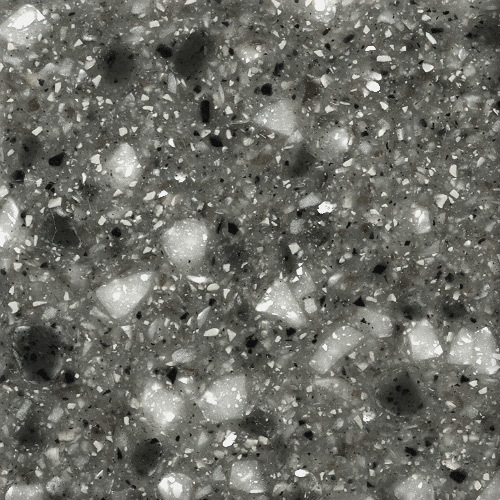 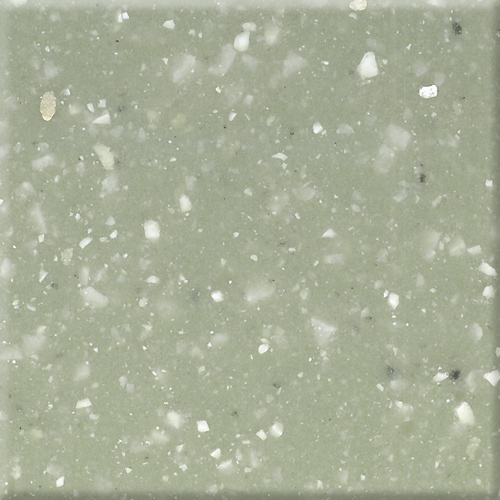 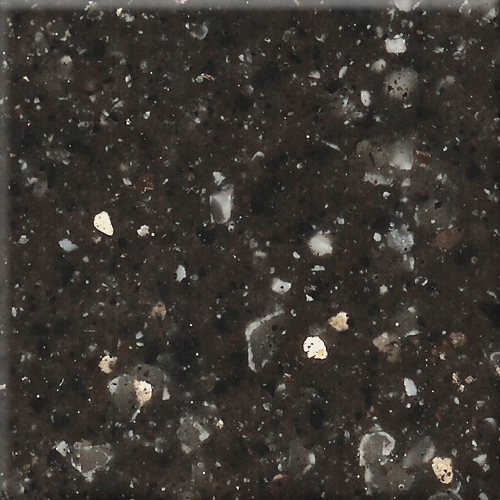 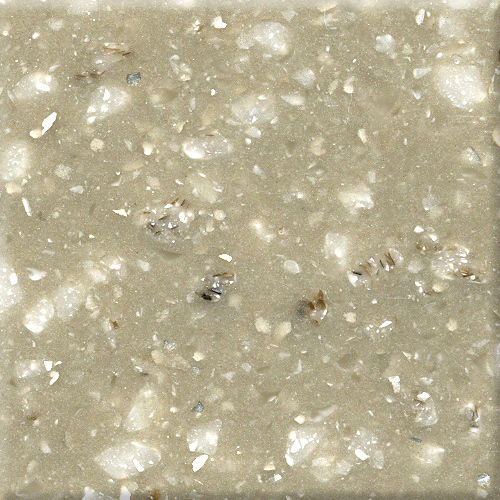 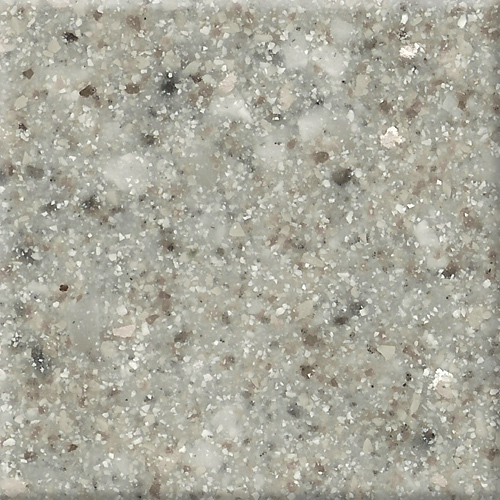 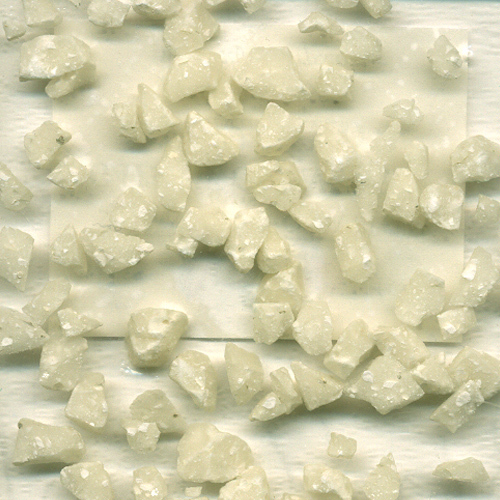 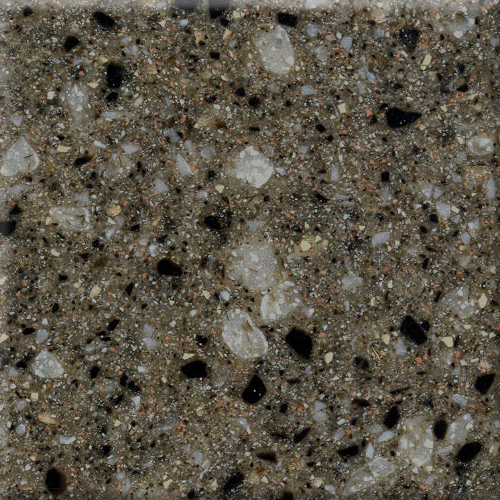 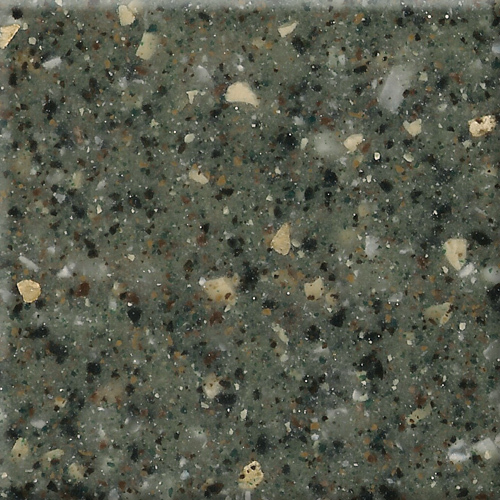 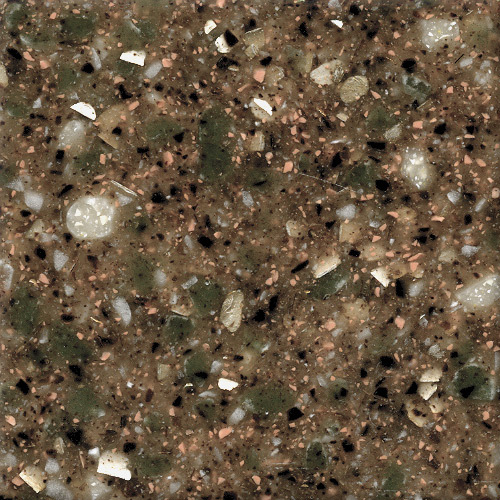 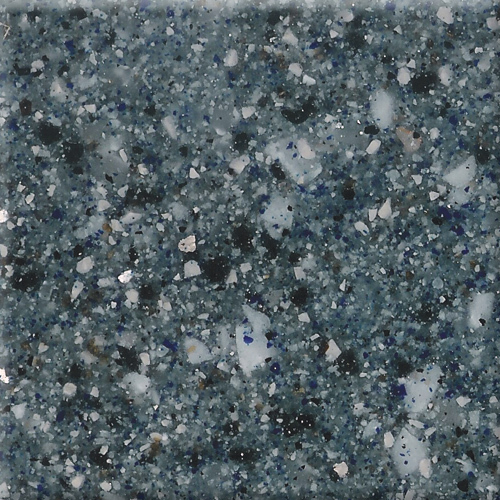 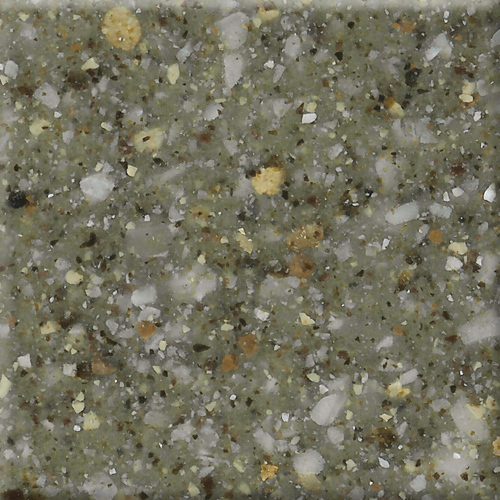 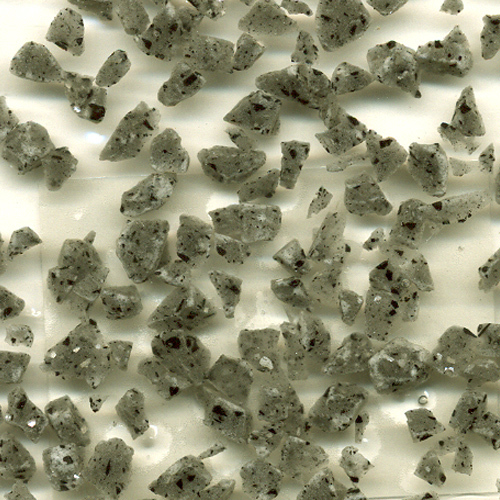 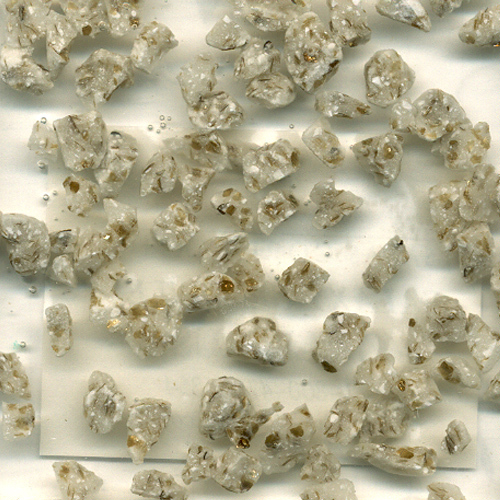 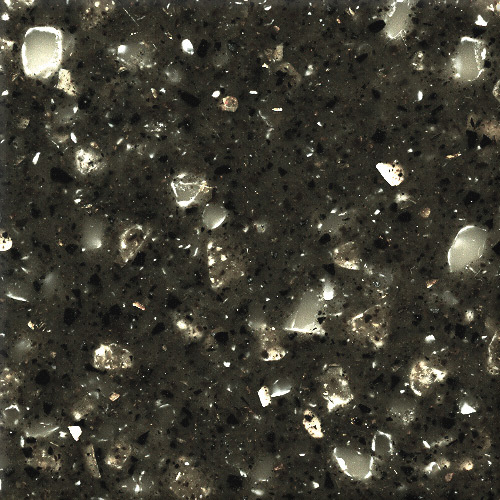 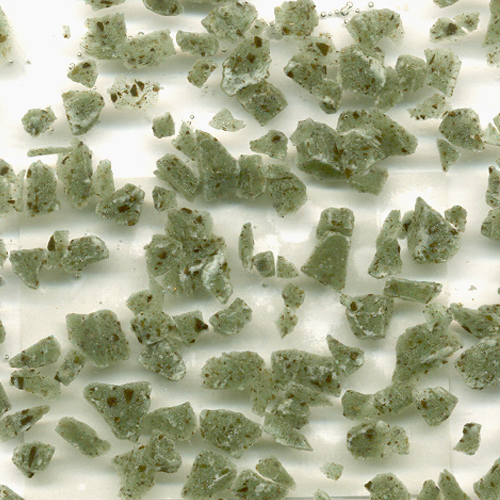 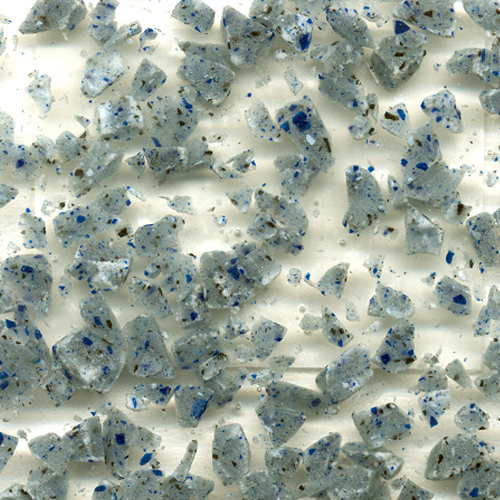 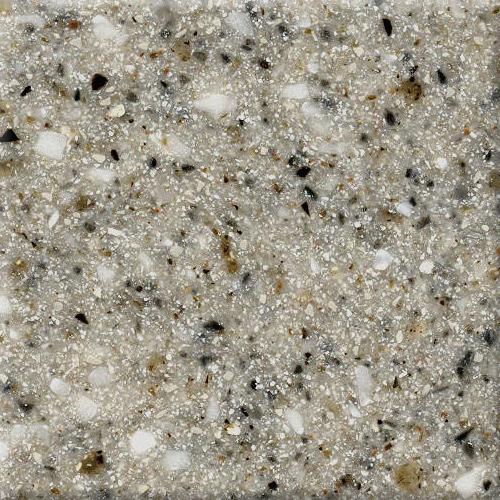 Use these granules with an existing granite design, to achieve a richer, deeper and more natural stone look. 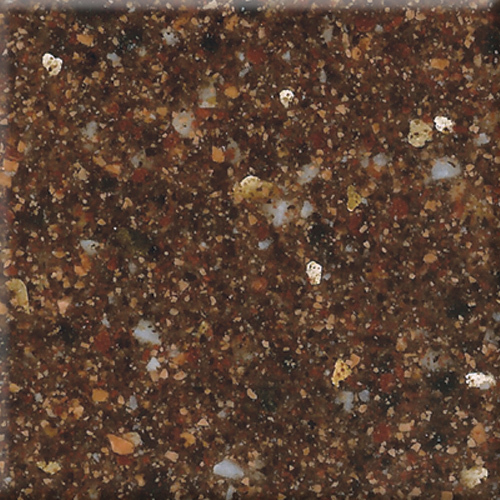 Contact your Sales Representative for a sample.